I began blogging on WordPress about four and a half years ago. My first post was on my first rule. See, during a champagne dinner with my friend Lindsay, we had come up with seven guidelines to help us cope with work and family. In fact, just this summer, Lindsay and I toiled again over a champagne dinner and many-coffee brunch the next day, to update our seven rules and come up with seven BRAND SPANKING NEW rules. And I will share them, in time, my friends. But among our old rules, the first was Pile on the People. There is no problem that can’t be bettered by adding a lot more people to it. If two parents are good, then three are even better still. Four or five? Excellent! After all, it does take a village to raise a child. Or fight a war. Even George Bush employed this concept — he called it a surge. One note: it does cost you. So, be prepared to DTE (damn the expense!) and pile the money on as you pile the people on! Or barter! Or get family members on board. I was just chatting with Josie, former babysitter, the other night. I was dissing marriage to her. Saying Let’s face it, married couple love is way overrated. That relationship is so fetishized by, oh, I don’t know, diamond companies, candymakers, Valentine’s revelers, Catholic priests. If we are going to celebrate love, let’s expand our concept of love a wee bit. Let’s celebrate a love of a single mother for her kids, a sister for her brother, two dear old friends, a son for his dad, an aunt for her nephew, a student for his teacher, a pastor for her flock, a babysitter for her kids. I dunno. I’m just sick of all the brouhaha over marriage. 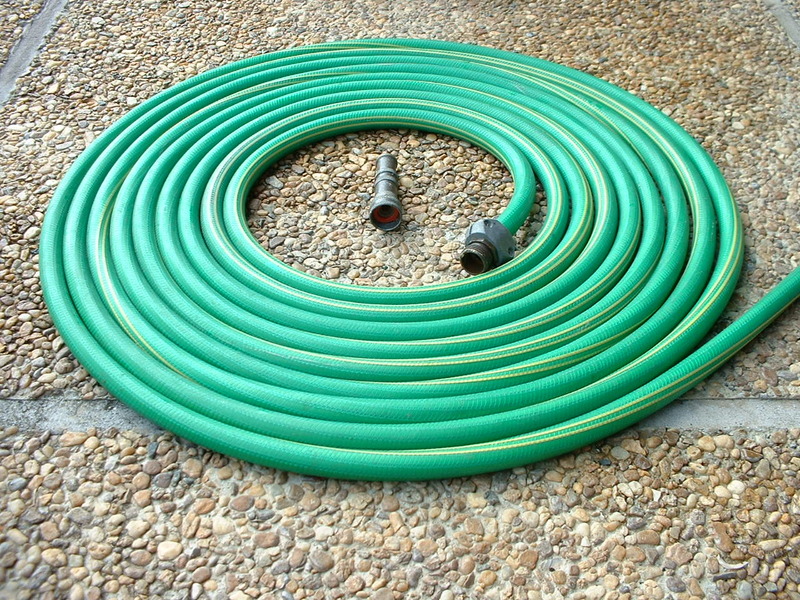 My point is — it’s wrong to send love like a garden hose in just one direction. That won’t water the garden. Hook it up to a sprinkler and let love be more like a fountain — spraying in many directions and watering a wider land. I want to tweak my P.O.P. concept. Make it P.O.U.P. — Pile on Useful People. Because just a pile of people gets unwieldy. And given that I’m a real people pleaser, when you have to please unwieldy people, it’s a real drag. So try to see that the people in your life add, not take away. When I started on WordPress in July 2009, I had four blogs. This blog appeared on the first. Looking this first post over, I realized that the topic is still relevant as last night at book club, while discussing Alice Munro’s Lives of Girls and Women, we got into this same conversation about marriage again. I contend that it is not right or fair or realistic to expect one person to be everything to you. Shouldn’t we pile on the the people? The more, the merrier. Oh, I needed this, word-for-word, a few days ago to explain a better way to someone who was embracing an empoverished life. This is spot on. Great post.